This is a sponsored post written by me on behalf of JOLLY TIME Pop Corn for IZEA. All opinions are 100% mine. Having the perfect family game night is a great way to spend a night reconnecting with the family while having fun. But, it can be a bit stressful trying to make everyone happy and having enough fun to stay off their gadgets. Check out our tips for the perfect family game night below to help everyone look forward to game night even more! 1. Make it a Regular Activity the Whole Family Does – These days it can be tough to get everyone together whether it’s because of kids sports or parents having to work late. Make sure to schedule family game night as a regular activity the whole family does. Otherwise, it can be easy to come up with excuses to not have it and before you know it, it’s been a month before the whole family has done something together! 2. Make the Location Fun – Do you always have family game night at the dining room table or coffee table? Change things up now and then by making it into a slumber party and playing on a bed or an indoor campout by bringing out the sleeping bags or building a blanket fort in the living room. If it’s nice outside, why not throw down a quilt or 2 in the backyard to play on and also enjoy the fresh air? 3. Get Everyone to Unplug – I’ll be the first to admit that even though the big kid in me still loves playing board games, it can be super easy for me to pick up my phone and start checking emails or texting. However, this certainly distracts from the family activity quickly. Plus, it’s not very much fun having to remind each other it’s their turn because they’re not paying attention. While there may be a few eyerolls, before starting family game night, gather all the phones and other gadgets and set them aside until the night is over so you can truly enjoy each others company. 4. The Perfect Game – Choosing the right board game for family game night can be the hardest part. You may have younger kids that want to play the same simple game over and over to the point to where if you play Candy Land one more time, you’re going to get a cavity. Maybe no one can ever agree which game to play. To remedy this, make a list of games the whole family can play together. Then, each time you have game night, have a rotation of who gets to pick the game that night. You could also have a vote with all the family members and the one with the most votes is the winning game. Once you play a game, take it off the list until you’ve played through every other game. 5. Don’t Forget the Family Friendly Snacks – No family game night is complete without some snacks and beverages to enjoy with each other whether it’s a fun night of family indulgences or lighter snacks to keep things healthier. If you have little ones that tend to get hyper and not be able to make it through the whole game if they eat things like candy and soda, look for lower sugar options and maybe end the night with something like ice cream. One of our favorite snacks when getting together as a family is popcorn. 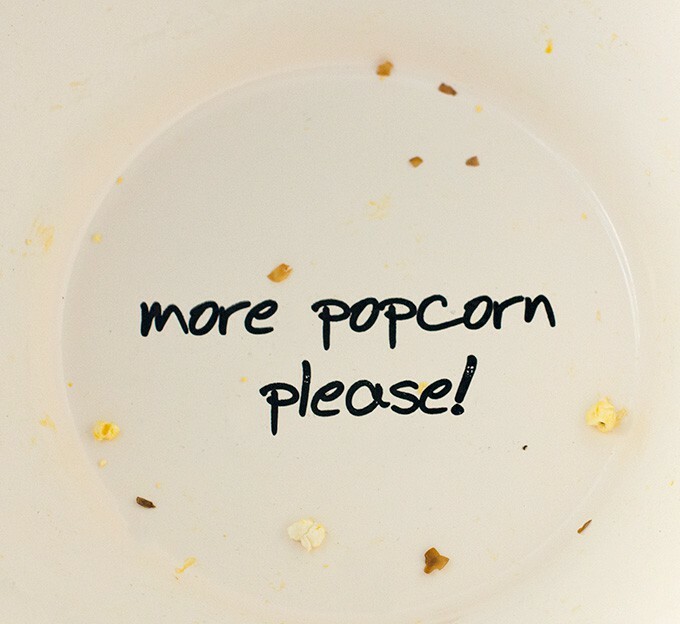 As you can see, we even have a large dedicated popcorn bowl for sharing! 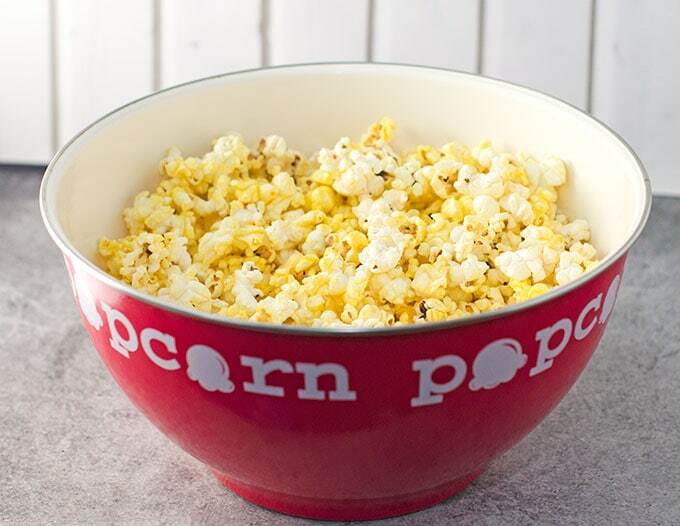 We’re definitely popcorn lovers and love trying a variety of flavors of our own on the stovetop or pre-made in the microwave. 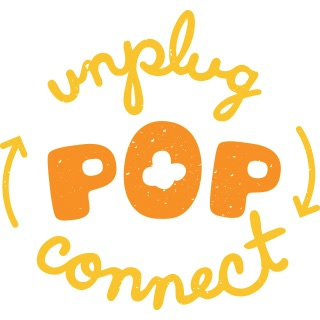 On family game night, we especially love to Unplug Pop Connect with JOLLY TIME Pop Corn. 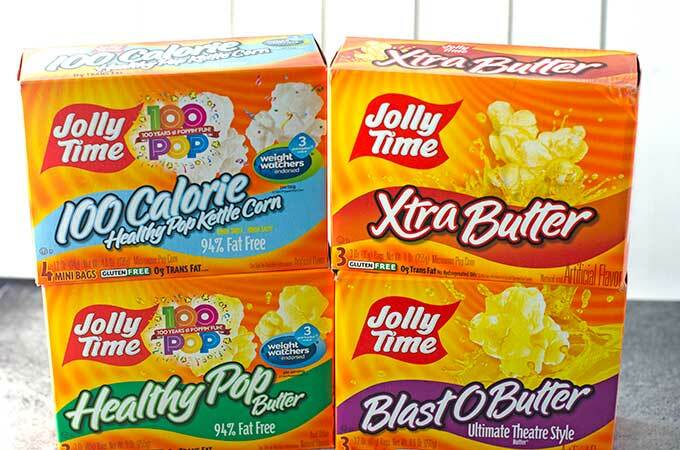 I love that JOLLY TIME Pop Corn can be healthy, slightly sweet or, my favorite, packed with salty butter flavor. 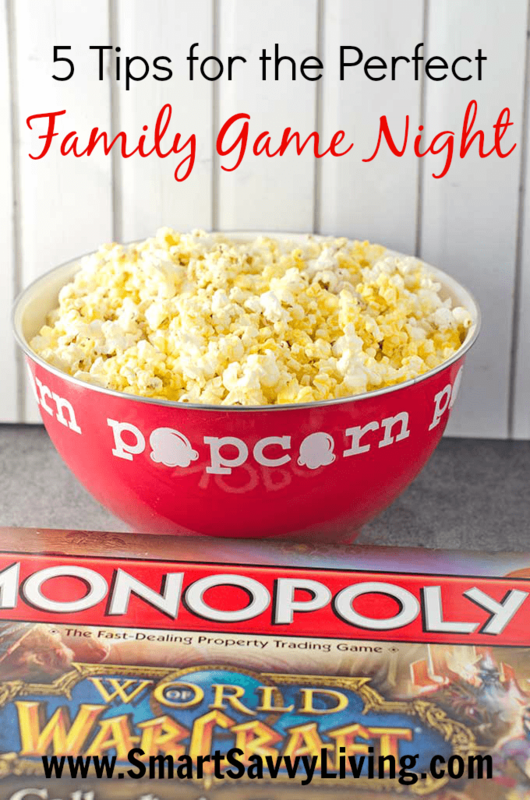 After just a few minutes in the microwave, just pour it into your favorite popcorn bowl to share with the family and it’s time to unplug from the gadgets, break out your favorite board game and connect with the perfect family game night. I feel good using JOLLY TIME because the American Pop Corn Company of Sioux City, Iowa, is an independent and family-owned company that has produced and marketed JOLLY TIME Pop Corn for more than 100 years! Plus, it’s gluten-free and the only microwave and Ready-to-Eat popcorn endorsed by Weight Watchers®. To stay up-to-date with JOLLY TIME, follow JOLLY TIME Pop Corn on Facebook. What are some of your tips for the perfect family game night? « Love Recipes? 5 Reasons to Start Using Yummly Today!